The French often say “Mangez bien, riez souvent, aimez beaucoup,” which translates to “Eat well, laugh often, love abundantly” in English. In Amsterdam, there are numerous French restaurants to do exactly that – eat, laugh and love. 10Best narrowed down the selection and summarized the crème de la crème - the best of the best – that the city has to offer. These top-notch restaurants provide fresh, high-quality ingredients, the finest wines and superb, friendly service. Whether you are looking for classic French dishes or simply want to be surprised with something new and innovative, these restaurants will exceed your expectations. Many of the meals are even works of art. 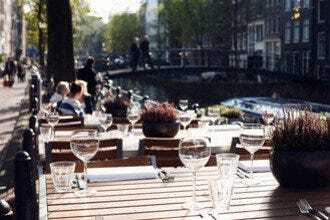 Three of the restaurants in the list have Michelin stars, Ciel Bleu in the Okura Hotel, Vinkeles in the Dylan Hotel and Le Restaurant in De Pijp. Ciel Bleu provides a beautiful panoramic view over Amsterdam, while Vinkeles allows you to dine in a historic setting. 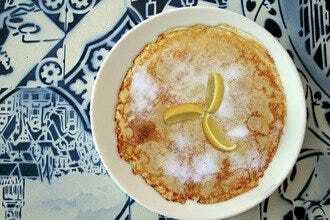 At Utrechtsedwarstafel and Restaurant La Vallade, the menus change daily, so you are truly in for a delicious surprise. 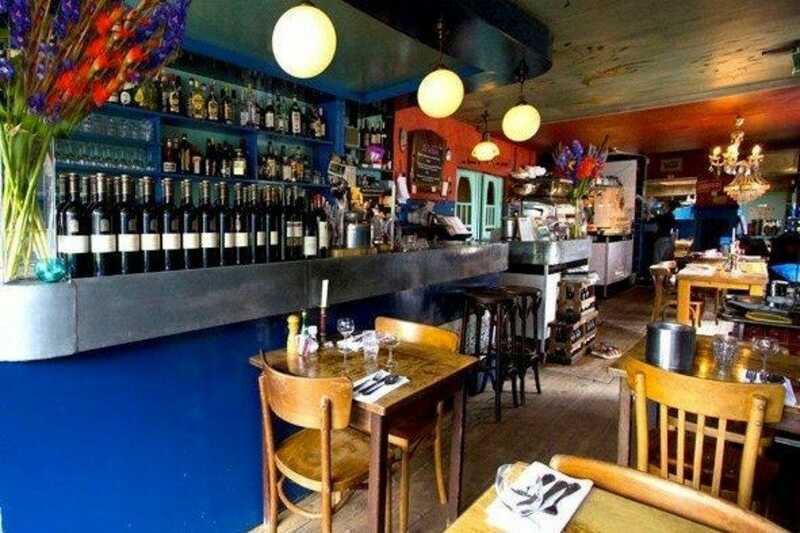 De Struisvogel is known for its relaxed atmosphere and reasonable prices, and Le Petit Latin, run by a father and son, transports you to France. Whatever restaurant you decide to visit, you will truly enjoy a magnificent meal. Bon appetite! 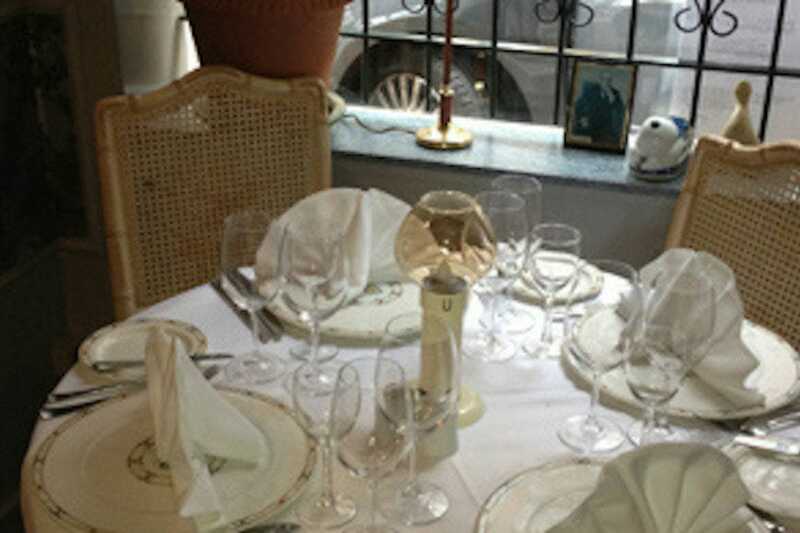 De Struisvogel, a small restaurant located in a cozy, intimate basement, serves a three-course menu for only 26 EUR. You will find there are many choices available. To start, choose from the soup of the day or the beef Carpaccio with basil, lime oil, salad, roasted pumpkin seeds and Parmesan cheese. Maybe you would rather order the veal cheeks in red wine and garlic. As an entree, the baked cod filet or the wild Scottish venison steak are just two of your options. The restaurant only uses organic meats. A few of the dishes are served with roasted potatoes and mixed vegetables, as well. End the evening with a warm apple crumble, cheese platter or organic Raw chocolate vegan pie. 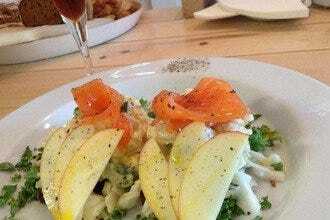 De Struisvogel is a terrific find: delicious food, a delightful atmosphere and great prices. Dine in a beautiful, historic setting. Vinkeles, a one Michelin star restaurant, is housed in a building that was once a bakery. The name comes from Reinier Vinkeles, a Dutch artist famous for his etches and drawings. Today, the restaurant is part of the five-star boutique hotel, The Dylan. Chef Dennis Kuipers and his team create delicious traditional French dishes with contemporary and modern flares. He is loved for his "Pommes Tsarine," Anjou pigeon and chocolate. If you would like to secure your reservation by email, be aware you need to send the request at least three days in advance. Brasserie van Baerle, situated in an old townhouse near the Museumplein, is a restaurant that serves traditional and contemporary French brasserie cuisine. In 1980, Brasserie van Baerle made its start as a breakfast and lunch spot but has evolved over the years to become one of Amsterdam's top French restaurants. 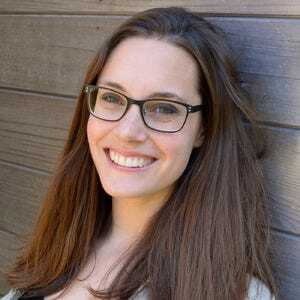 Co-owner and manager Floor van Ede said, "An eatery needs to have a soul. Ours is quality, consistency and attention." Enjoy a delicious Sunday brunch with family and friends or stop by for dinner before a Concertgebouw performance. The steak tartar and poached eggs with salmon are two favorites. Seasonal picks include tasty oysters, tender white asparagus and succulent lobster. In the summer, you can even lounge in the peaceful garden. 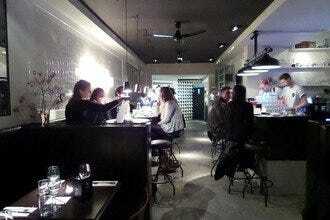 Brasserie van Baerle provides an all-around, wonderful experience. Chef Igor Sens and Sommelier Hans Verbeek are ready to welcome you at Utrechtsedwarstafel. Prepare your taste buds for an incredible meal. The restaurant's performance is self-described as a "ballet of wine and food." 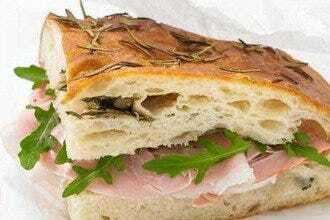 The products are always fresh and often regional, which results in delightful, creative dishes. The menu can change daily, so you are always in for a delicious surprise. All you need to do is let your server know how many courses you would like, and Chef Igor will take care of the rest. Sommelier Hans will then match your meal with the appropriate wine. You will be amazed at all the wonderful, beautifully complemented flavors. The restaurant is situated close to Theatre Carré, making it a perfect location for dinner before a show. Communicate any dietary restrictions in advance. Please note the restaurant only serves completely vegetarian menu for groups or private dining. 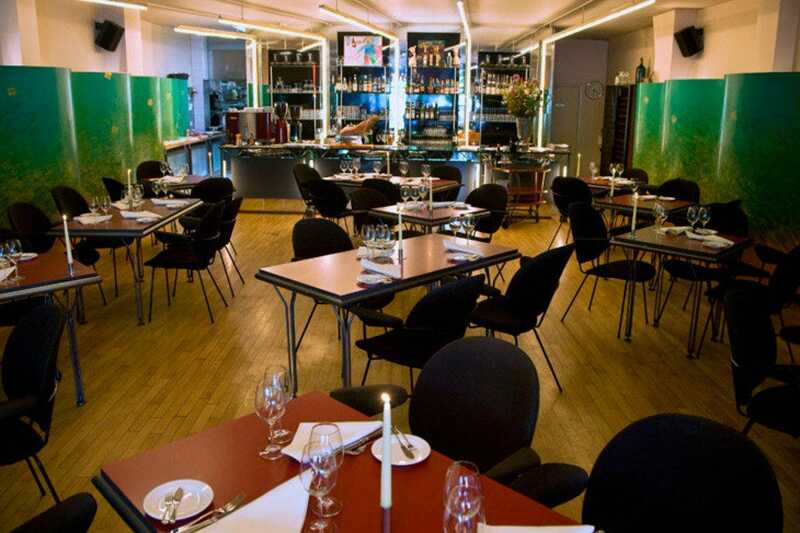 Venture to the Watergraafsmeer and try Restaurant La Vallade. 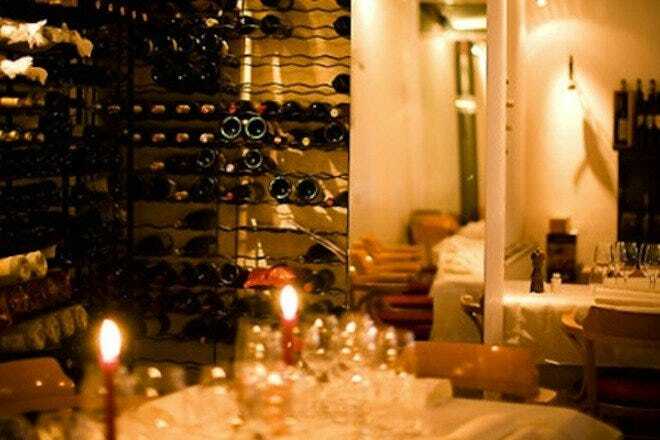 La Vallade, a cute, cozy French restaurant with wooden tables and bright, colorful walls, is perfect for an intimate evening out. Gather your friends for some fun or spend a romantic one-on-one meal with the person you love; whatever you decide, the warm atmosphere and delicious food will delight you. The menu changes daily, so the ingredients are always fresh and dishes are prepared with love. 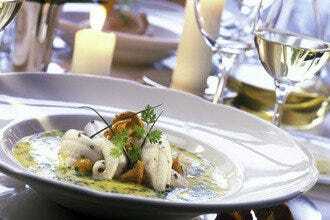 You'll find the final result is a tasty, original five-course meal for only 35.50 EUR. For the vegetarians out there, the chef creates a full vegetarian menu every Monday. 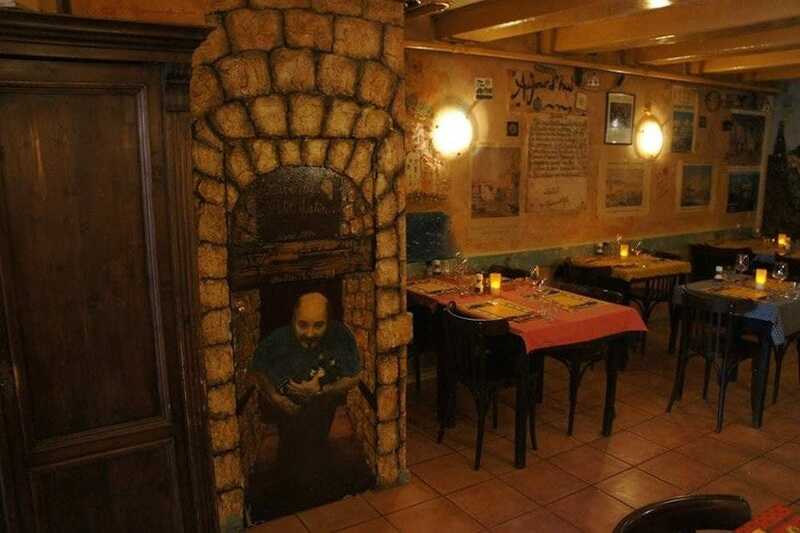 As the restaurant is small, reservations are recommended. Run by the dynamic father and son duo, Jacques and Julien Rouet, Le Petit Latin is a charming French restaurant that transports you from Amsterdam to France. The second you walk down the stairs and step inside, you are immersed in a beautiful Mediterranean-like atmosphere, surrounded by vibrant colors and paraphernalia such as posters and paintings. 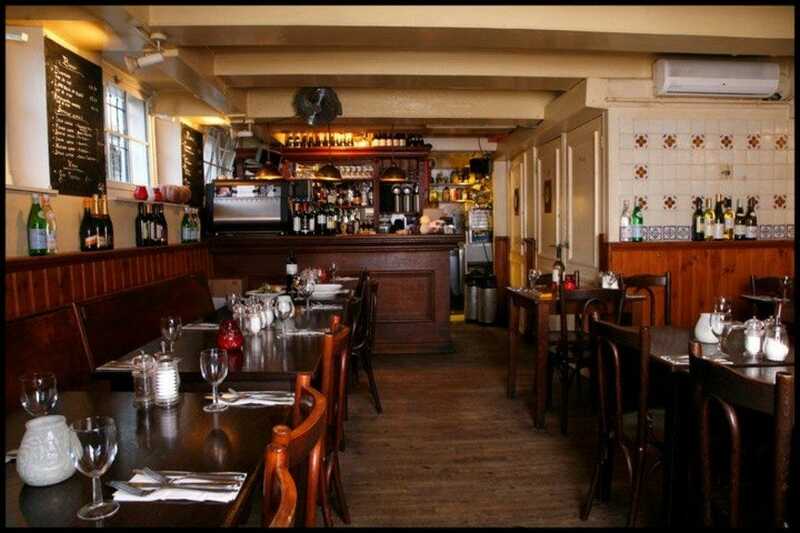 The romantic restaurant, which is situated steps away from the Spui, serves classic French cuisine. Many of the recipes are ones that have been passed down from generation to generation. The service is also very personal, as Jacques explains the menu – nothing is printed on paper – and loves to chat with the guests. The restaurant has been around for 20 years and has become a local Amsterdam favorite. 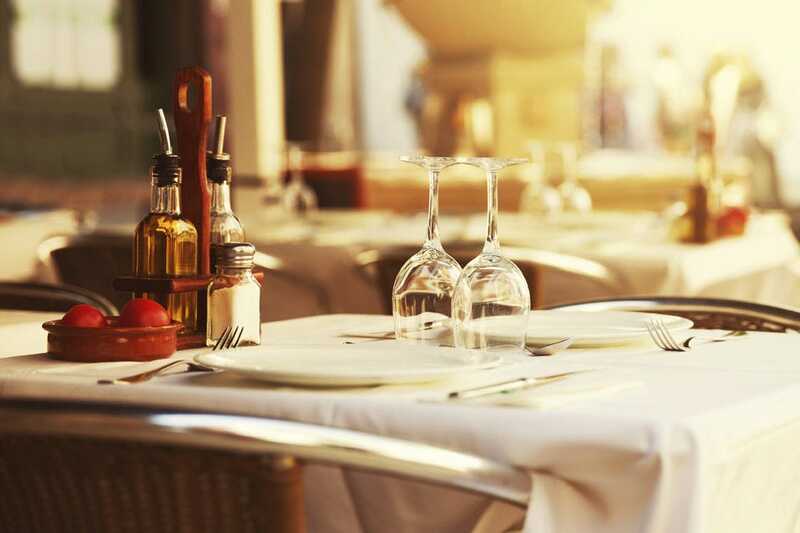 Enjoy delicious French cuisine in a contemporary environment. 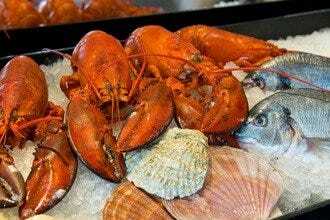 Located near the Noordermarkt, Bordewijk uses regional products, fresh fish and seasonal game. Therefore, the restaurant always produces savory, tasteful dishes. Start with an appetizer. When the time comes to order an entrée, all the options will make your mouth water. You can also choose the chef's daily three, four or five course menu. Be sure to end with something sweet, for instance the sorbet of the season, or ask about their selection of cheeses. Make sure to pair your meal with a glass of wine. Add in the restaurant's warm and welcoming atmosphere, and you'll find all aspects combine to create a perfect evening out. 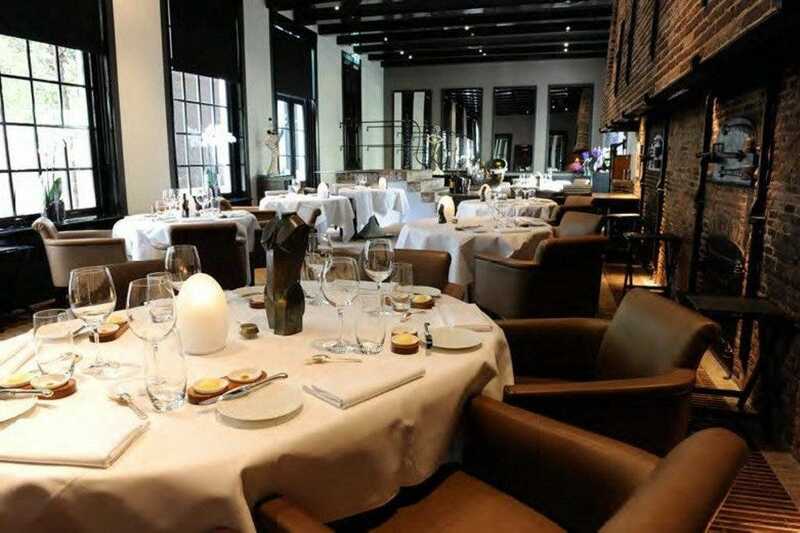 Brace yourself for exquisite, elegant evening at Le Restaurant in De Pijp. 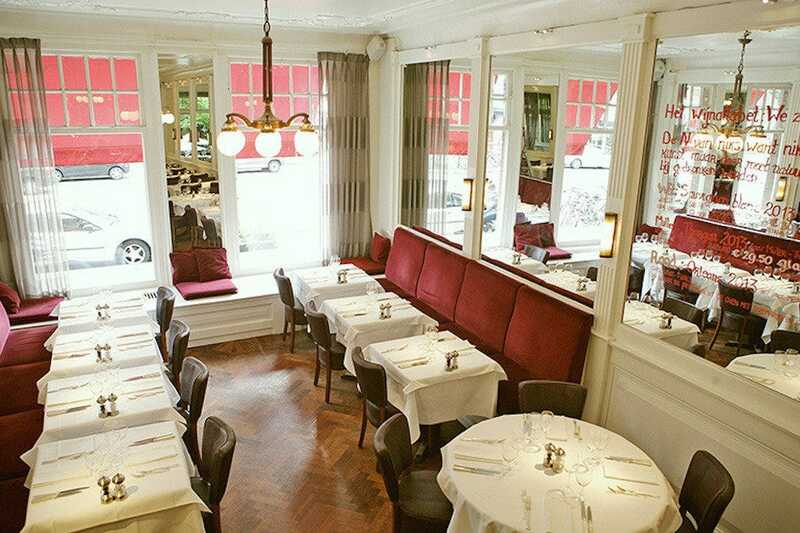 This cozy, relaxed restaurant serves excellent French cuisine. You can watch the chefs work their magic, as the restaurant has an open kitchen. The tasty dishes are classically prepared but are made complete with a bit of the chef's personal touch. Make sure to ask for a wine recommendation. 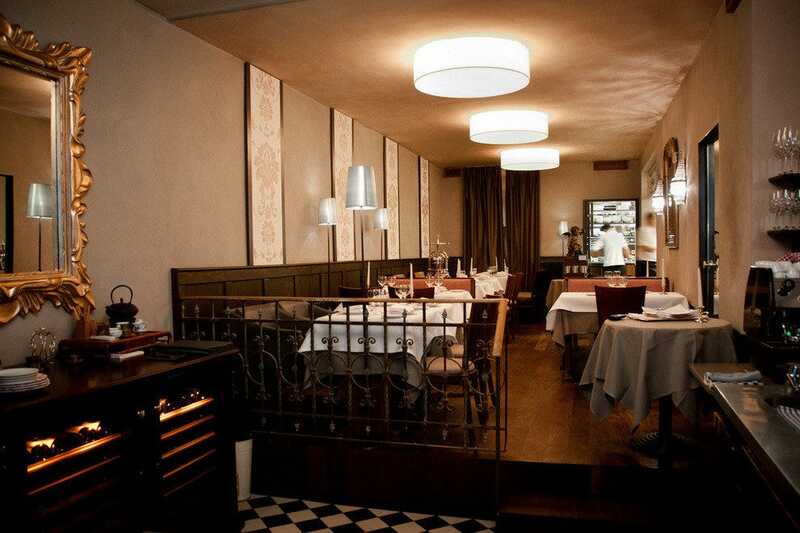 The restaurant has earned one Michelin star, as well as 16 points from the Gault-Millau guide. The restaurant only accommodates 20 persons, so reservations are recommended. For those that are vegetarian, please note the restaurant does not offer 100 percent vegetarian-friendly menus.